You know the expression "Kids are starting to learn at an early age nowadays"? 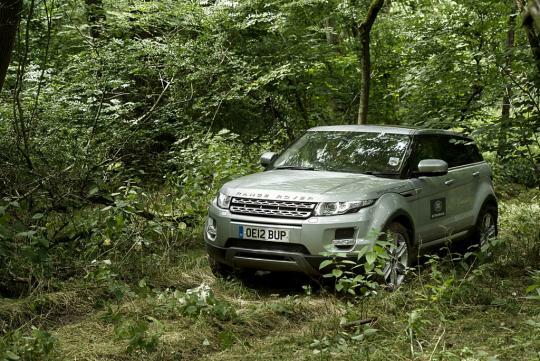 After technology, romance, and maybe even swearing, we can add driving to the list - courtesy of Land Rover. While the offer is only valid to the lucky kids in the U.K., I believe it will leave a hunting impression on the teenagers. 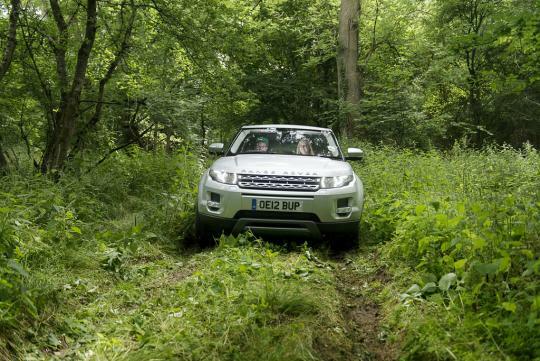 Start Off-Road is a new initiative by Land Rover that allows teenagers aged 11 to 17 to get behind the wheel of a Range Rover Evoque - and experience true off-road driving. Statistics show that younger drivers pick up new skills easier and are more open to learning good driving habits. By instilling the basics in them at an early stage, it is hoped that they will gain invaluable experience for later in life. 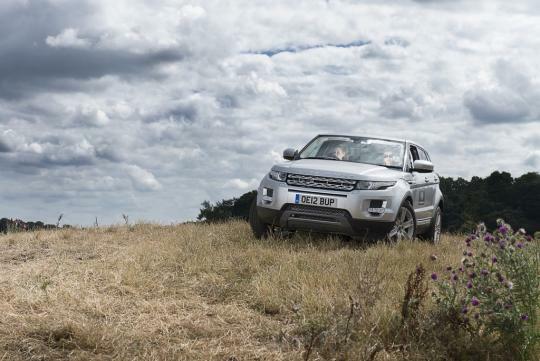 The premium U.K. marque will instruct them will skills and techniques that they will go on to utilise throughout their future years both on and off-road. 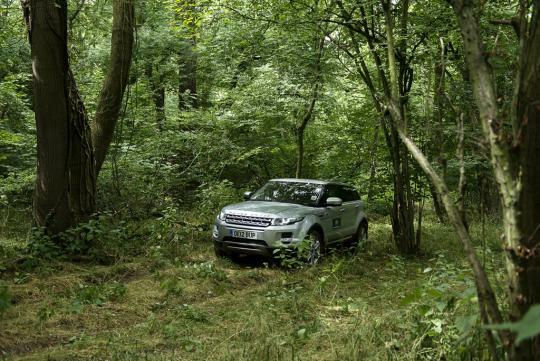 Participants will experience driving techniques including basic ones such as steering, braking and reversing, along with more advanced skills such as climbing and descending hills, crossing ditches and ridges, negotiating ruts, wet grass and mud, and even crossing water. While the novelty of the programme deserves praise, I do not see the logic of teens in high school to be equipped with forest driving skills. But then again, it sure sounds a lot more interesting and fun than watching Twilight with your partner. Each student will receive a personalised Log Book in which to record progress so that when they come again – to the same venue or another venue – they pick up where they left off. 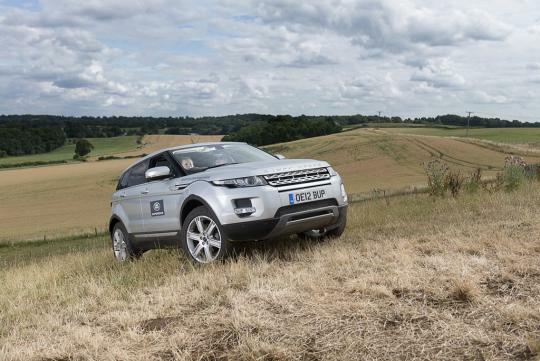 Pilot courses are being run at four locations throughout the U.K.
As well as providing participants with an invaluable set of skills, the course is also unique in offering youngsters the chance to experience the renowned capability of the Range Rover Evoque, lauded for both its off-road and on-road ability. 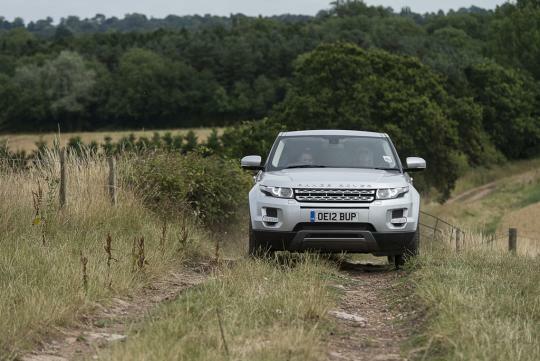 Safety is not compromised as each Evoque is fitted with dual controls as well as an automatic gearbox, and a dedicated team of instructors are on hand to take participants through every scenario. Parents can also take part in the activity. In contrast, the first time I got behind the wheel, I was 19 in a Honda Civic at BBDC. Innovative ideas to improve and hone driving skills. Unlike our retarded and greedy government whom had no creativity and balls to come up with great ideas.